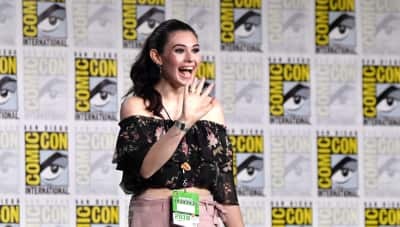 Nicole Maines will play the first transgender superhero in television history. 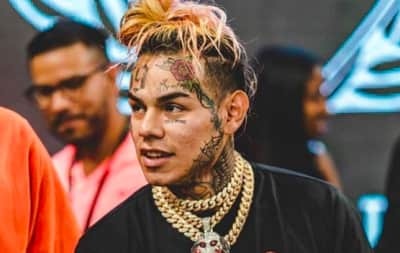 After a video shoot in Brooklym, three people kidnapped, robbed and pistol-whipped 6ix9ine. 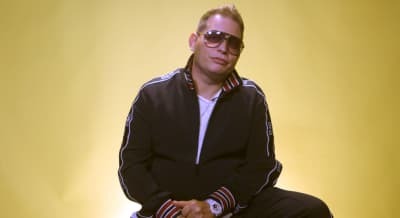 Scott Storch shares what it was like to make a Beyonce album and how the Middle East influences his music. 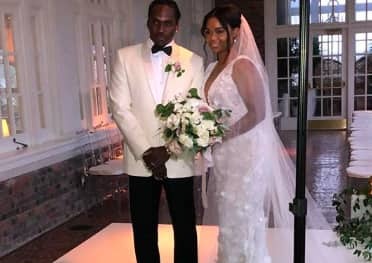 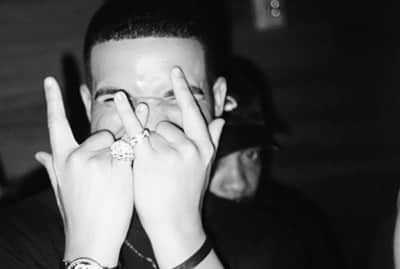 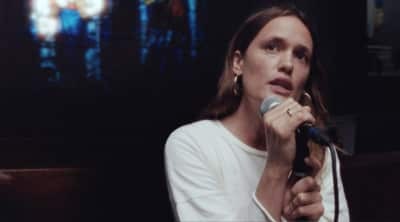 Wet performed "11 Hours" amongst the pews of a church in Brooklyn, filmed by The FADER. 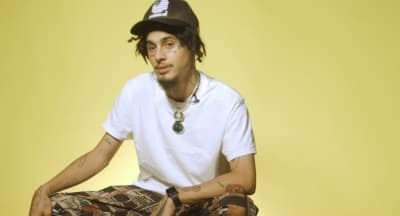 Wifisfuneral dropped by The FADER to talk face tattoos, the importance of the internet, and recognizing his impact. 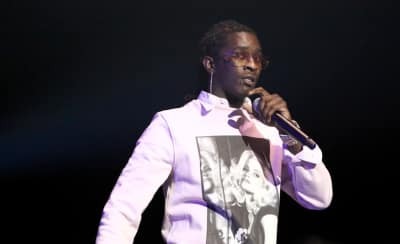 Young Thug previewed a snippet of a new song with Chance The Rapper. 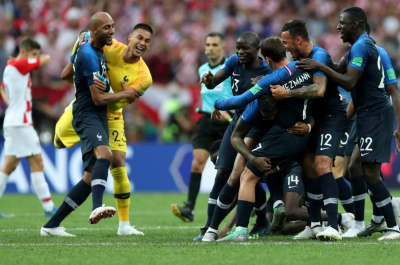 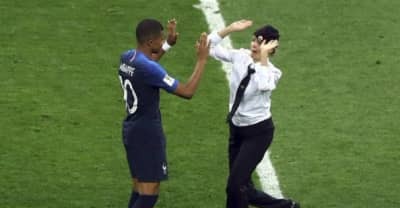 France's World Cup victory was celebrated all over the world, including Beyonce's Paris show.